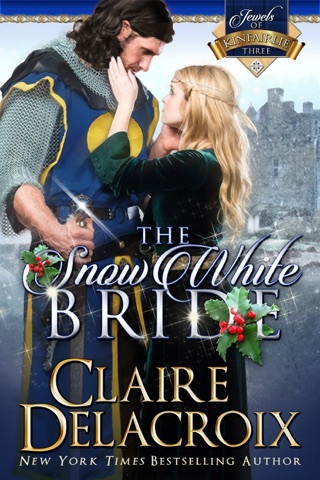 More cherished than gold are the Jewels of Kinfairlie, and only the worthiest of men may fight for their love…The Laird of Kinfairlie has unmarried sisters, each a gem in her own right. And he has no choice but to see them all wed in haste. 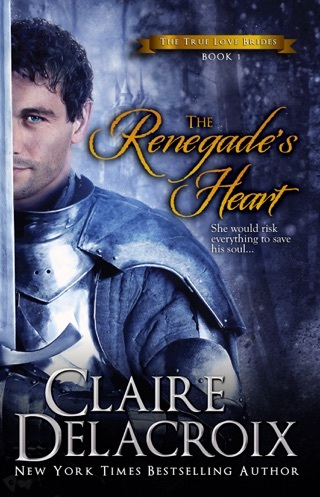 Lady Madeline's heart is not for sale…especially not to a notorious outlaw like Rhys FitzHenry. Yet Madeline's hand has been sold, to none other than this battle-weary warrior with a price on his head. 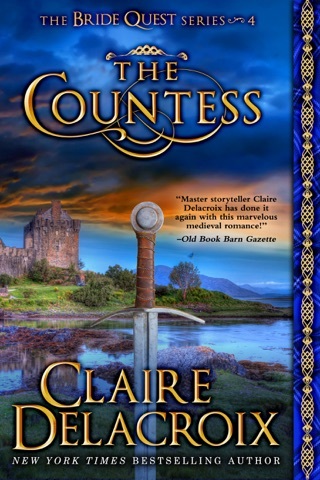 A more dutiful maiden might cede to the Laird's command and meekly accept her fate, but Madeline has never been obedient. 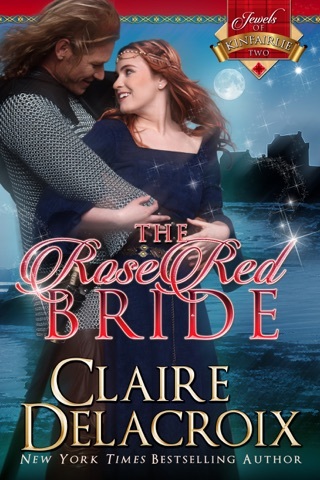 She decides to run away, though she never dreams that Rhys will pursue her. She does not expect this taciturn man to woo her with fanciful stories, much less that each of his enthralling tales will reveal a scar upon his shielded soul. She never imagines that a man like Rhys could imperil her own heart while revealing so little of his own feelings. 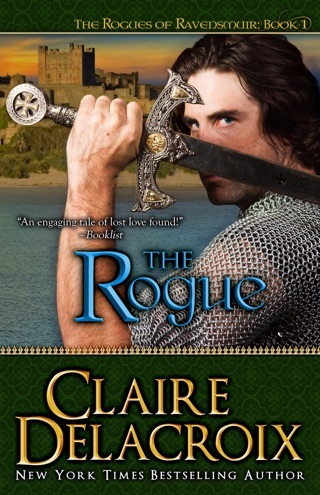 When Rhys' past threatens his future, Madeline takes a leap of faith. She dares to believe him innocent - and risks her own life to pursue a passion more priceless than the rarest gem. 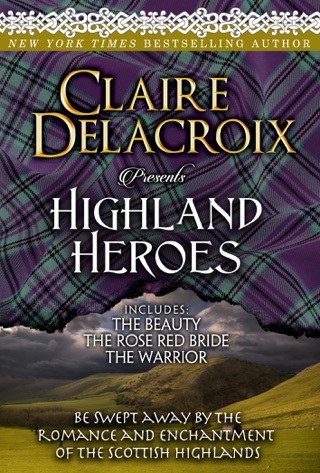 At the start of this lyrical medieval-era romance from Delacroix (The Warrior, etc. ), Lady Madeline of Kinfairlie refuses to marry after the loss of her betrothed, presumed dead in the French wars. Desperate for a wedding that could help hold the family estate together, Madeline's brother, Alexander, decides to auction her off. The Scottish nobles assembled for the sale are outbid by Rhys FitzHenry, a mercenary and reputed traitor whose only insignia is the Welsh dragon. 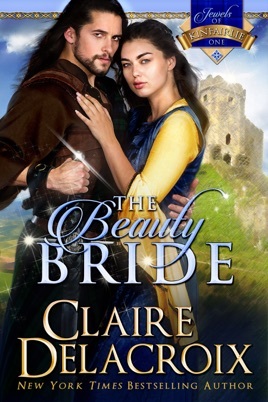 Rhys seeks not just any bride but Madeline in particular to secure his claim to his Welsh estate. 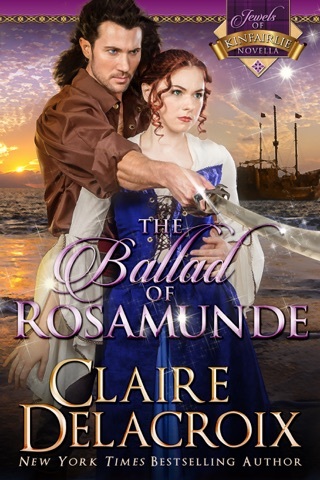 Though at first she's determined to evade Rhys and stay true to the memory of her late betrothed, Madeline soon finds herself coming to admire the gruff, silver-tongued soldier, whose wonderful stories are perhaps the best parts of the book. Alexander's harsh decision and the willingness of Madeline's cold and unfeeling family to participate in auctioning her off, on top of every character's irritating tendency not to explain his or her actions, may put off readers before the action truly begins. Those who stick with it, however, will be rewarded. They'll root for Rhys and Madeline, a plucky, sensible couple who more than make up for the thinly drawn supporting cast. Despite the somewhat bland packaging (and uninspired title), this is one of Delacroix's stronger novels in recent years. The beginning can be a little hard to follow but the story has a great plot and I love the ending. This story kept my attention. It was romantic, exciting and kept you wondering what would happen next.